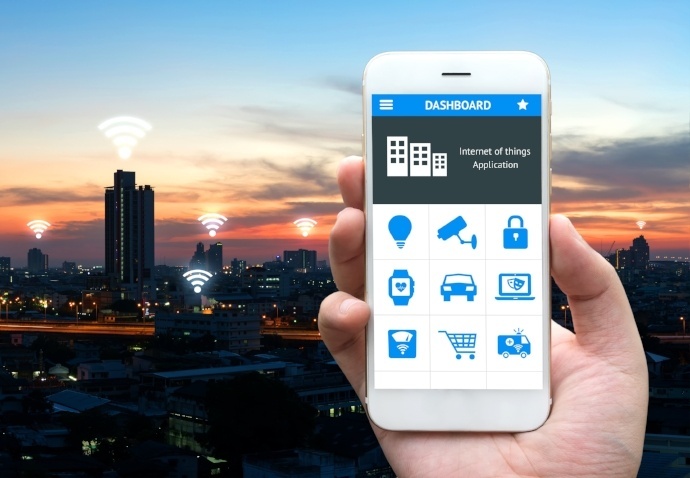 Silex Technology Wi-Fi modules provide embedded wireless connectivity for IoT devices. Need a low-latency, high reliability solution in a small form factor for your wireless medical device? Or a low-cost low power wireless option for connected consumer electronics? Silex Technology has you covered. 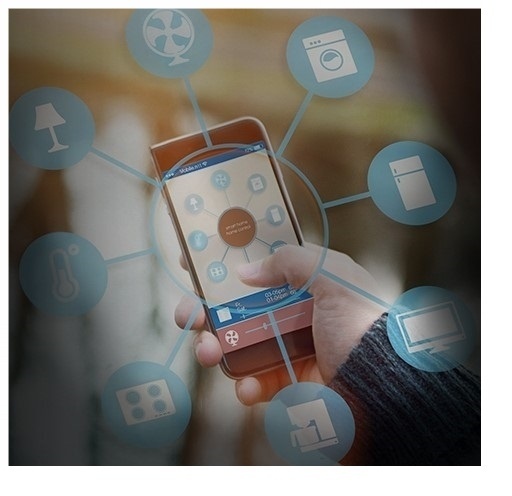 Silex has low-cost, low-power IoT modules designed specifically for use in high-volume embedded wireless products including smart home devices, systems used in building automation, wearables, and connected consumer electronics. The SX-ULPGN Wi-Fi IoT module, for example, is an ultra low-power single-stream solution with 802.11 b/g/n supportbased on the QCA4010 radio from Qualcomm Atheros. This module integrates a full Wi-Fi stack, full networking/security stack, and embedded CPU and memory for on-chip application development. The SX-ULPAN is an ultra-low power, dual-band 802.11 a/b/g/n Wi-Fi module with enterprise reliability based on QCA4004 System-on-Chip (SoC). It supports an industrial temperature range from -40°C to +85°C making it an ideal solution for applications in harsh, industrial environments. 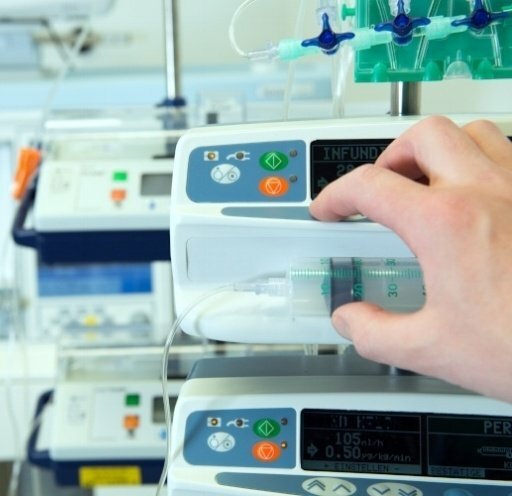 Silex has designed high-reliability, low-latency Wi-Fi modules specifically for mission-critical IoT applications that Absolutely Must Connect, such as connected medical device design and factory automation. The SX-SDMAC, for example, is Silex's 5th Generation SDIO Module based on Qualcomm Atheros Wi-Fi Technology. Our deep technical know-how of Qualcomm technology and access to firmware source code allows us to optimize the design for ultimate reliability. The SX-SDMAC undergoes a comprehensive reliability stress test suite across 13 different aspects and Silex has optimized the host drivers to include many enhancements such as enterprise security, roaming, and optional CCX support. Select the Right Module for Your Application.